I did it.....I took the plunge and started a Patreon campaign for the Frugal GM. There are a few things I've really been wanting to do here and I just haven't had the resources. To some extent it is all my fault since I tend to put stuff up for free, but pointing out &/or making resource-saving "stuff" for GMs is really the whole point. ....and that isn't an attempt at sympathy. It just is what it is. I do make a few bucks a month from DriveThruRPG, but that just gets rolled back into DriveThruRPG for stuff to review on Fridays. 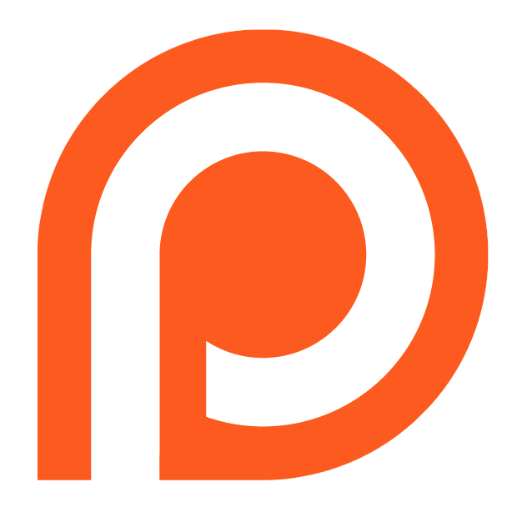 If you are the patron(izing) sort, please check out my Patreon Campaign and donate (or not). The thing is I'm not planning on changing anything as far as releasing products for free/PWYW, with the exception of doing more of it. If I get enough I'll be able to do some "extras". First on the extra block is a regular Zine (every other month) and I have some designs for a regular series of NPC booklets.